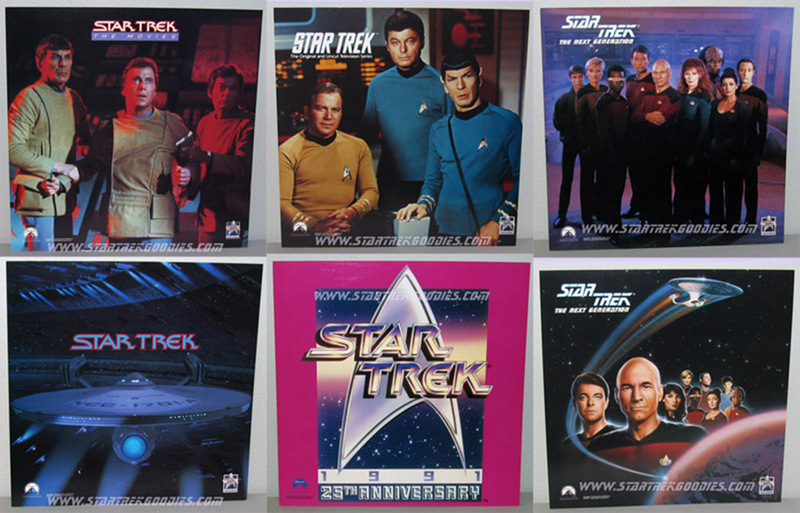 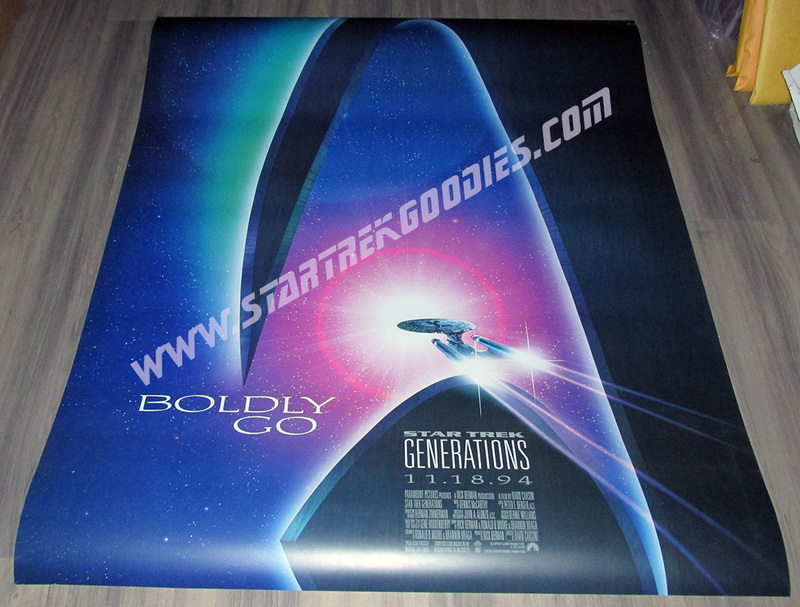 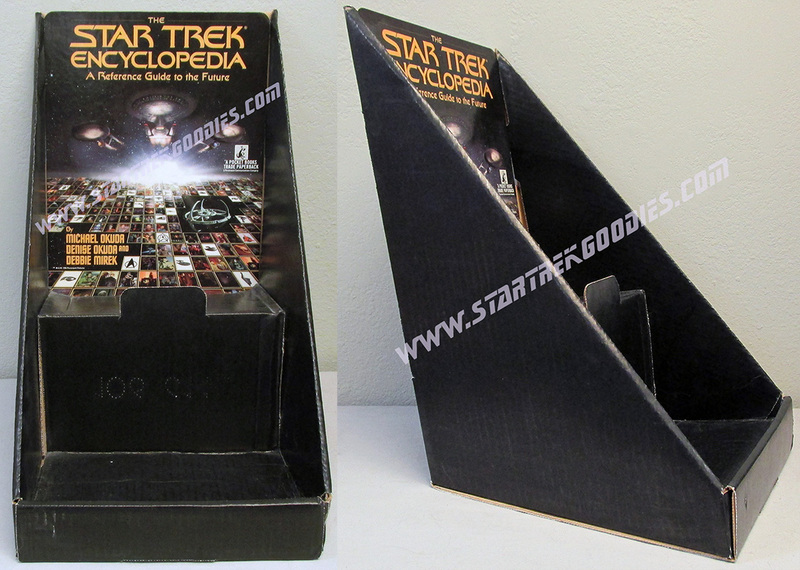 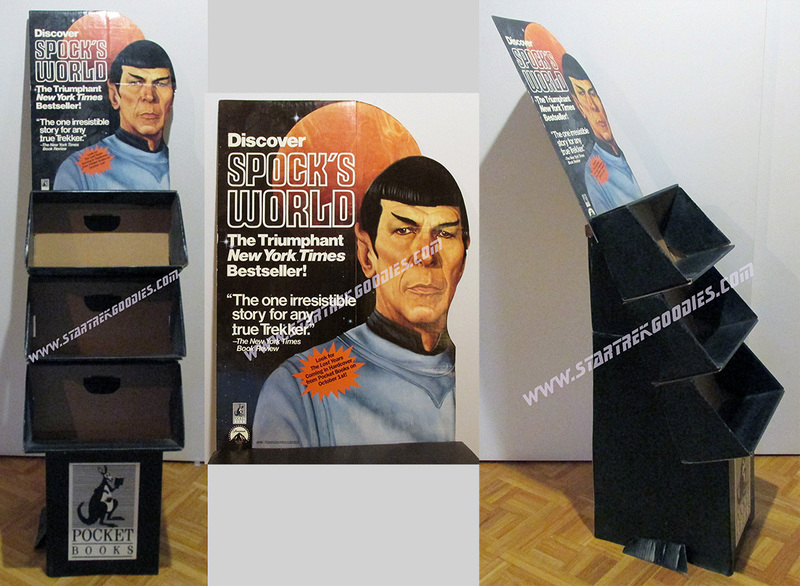 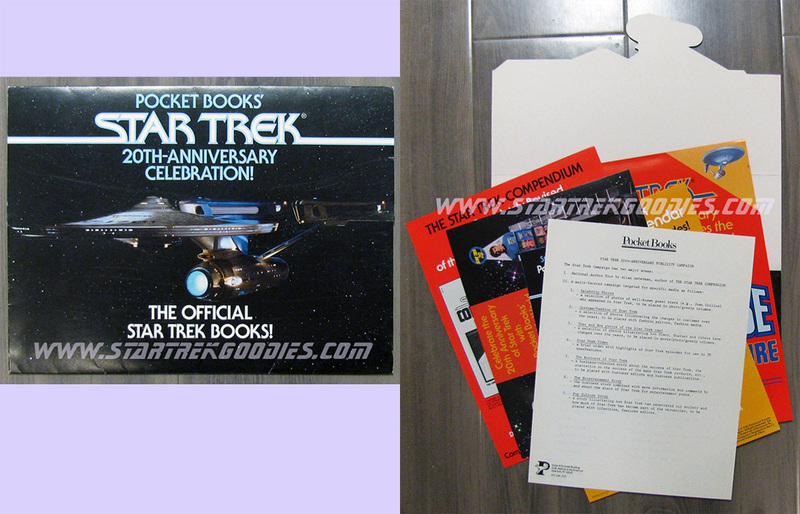 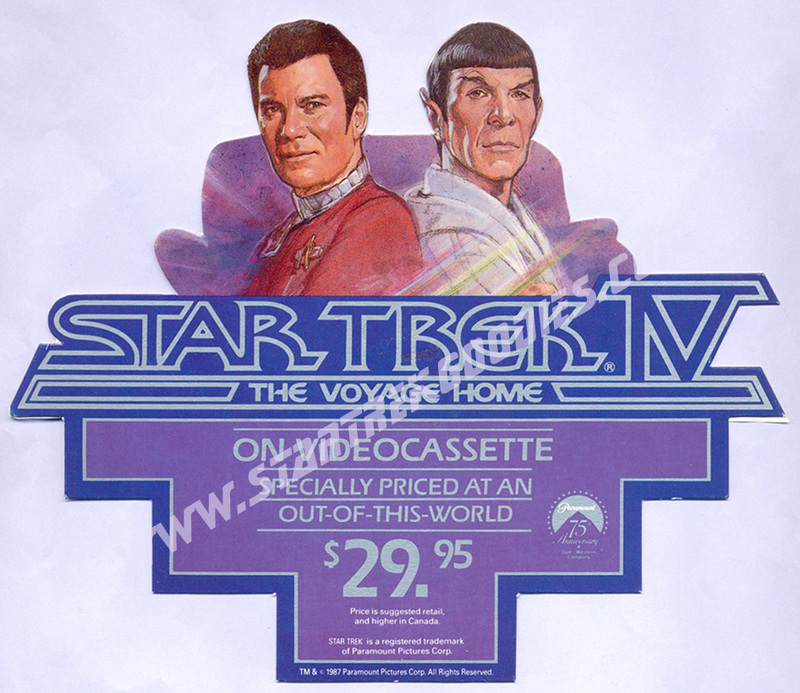 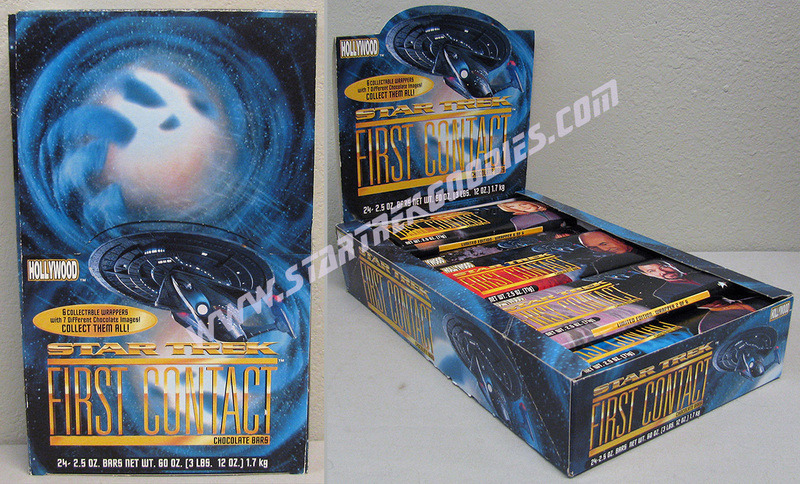 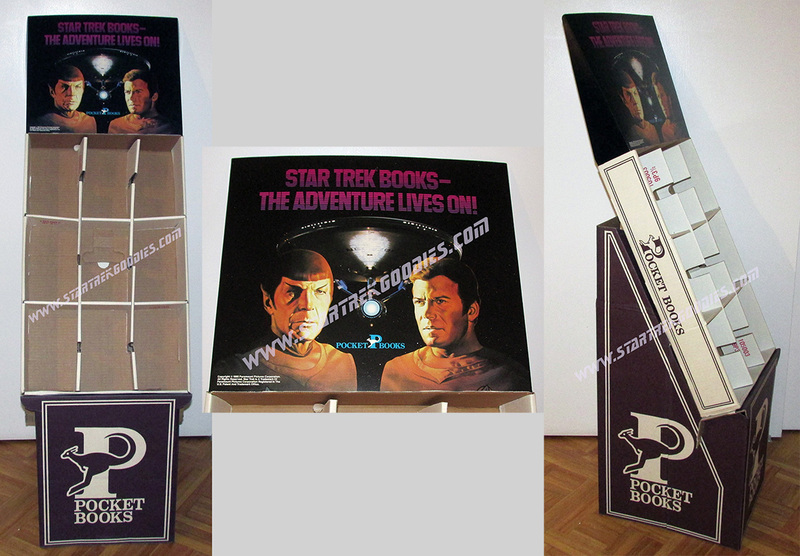 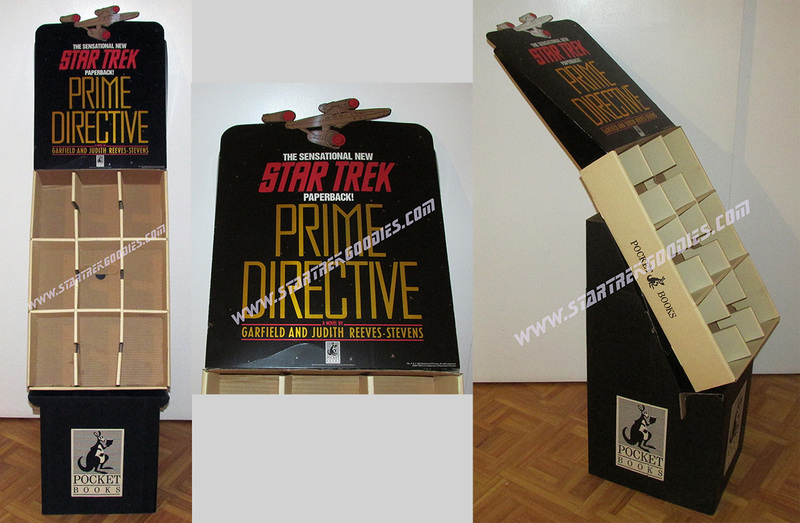 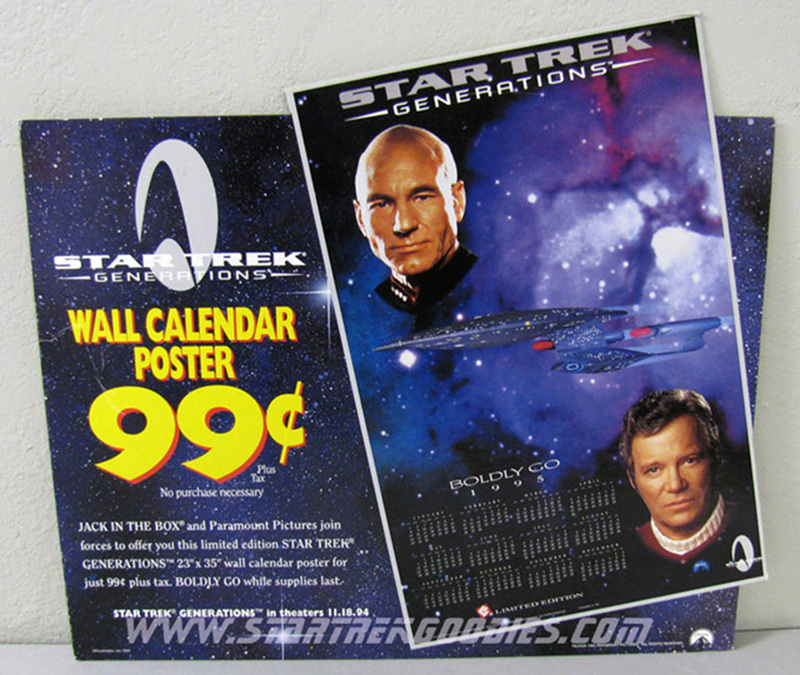 SD020 Paramount - 1985 TOS, "20 Television Episodes on Videotape"
SD031 Pocket Books - 1986, "Star Trek 20th Anniversary Celebration! 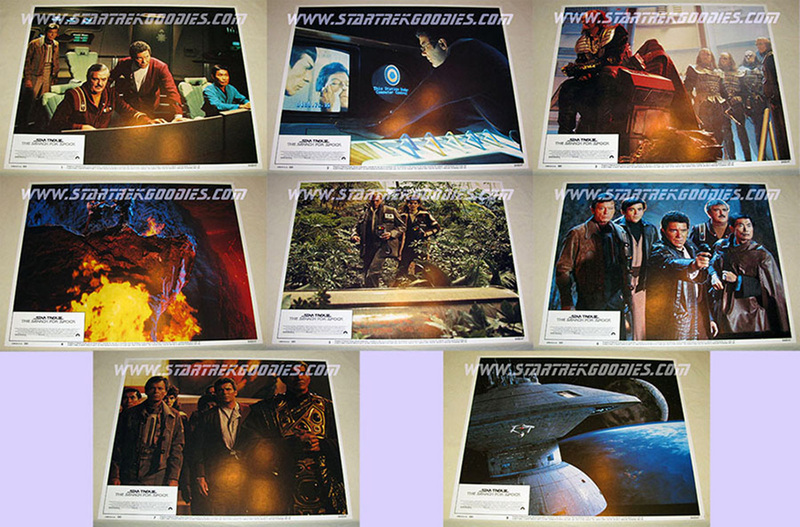 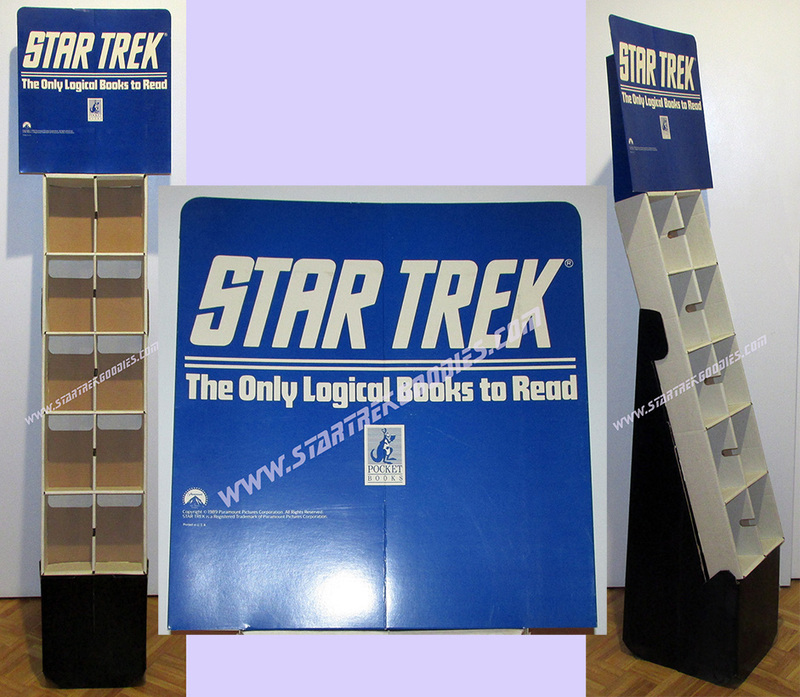 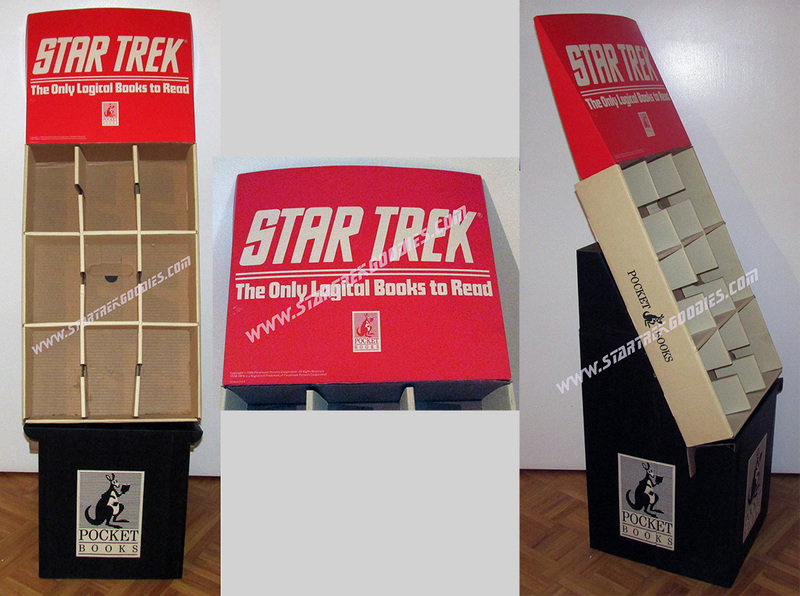 The Official Star Trek Books! 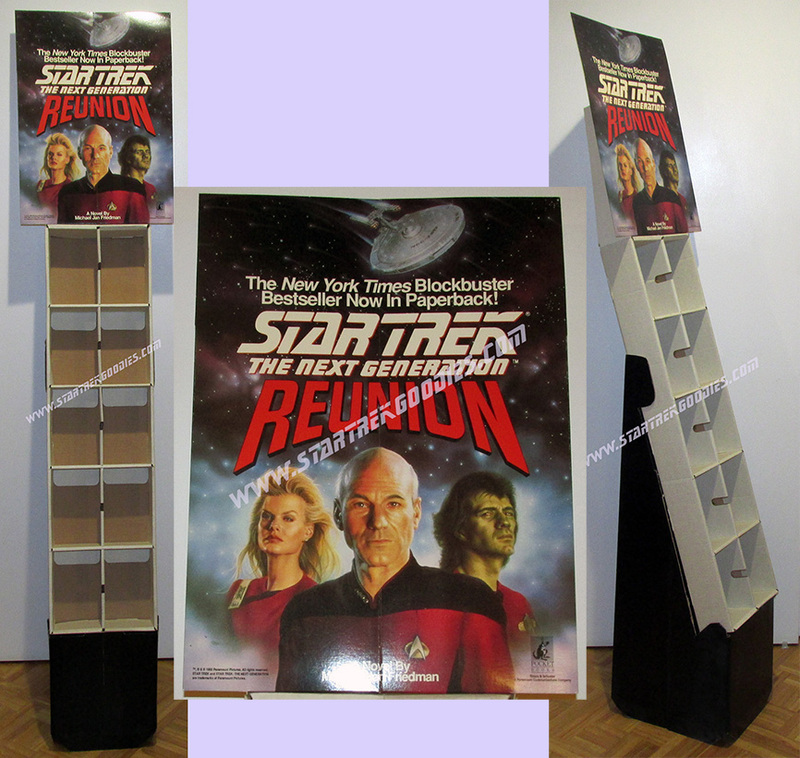 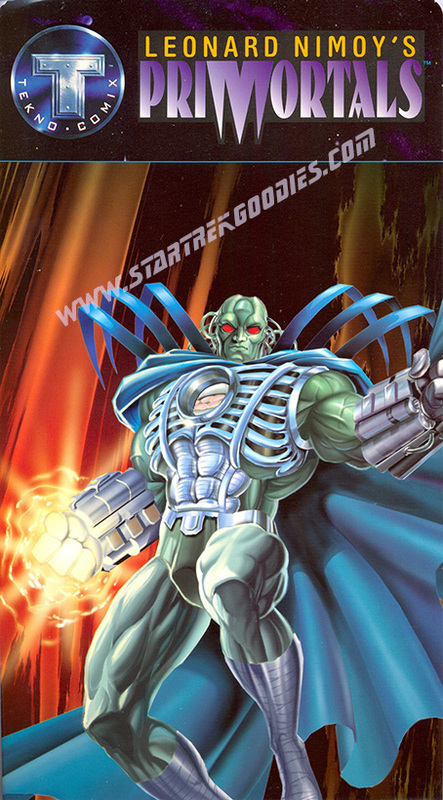 ", Enterprise on Cover, Campaign Outline, Licensee List, Color Flyers for Upcoming Products, Etc. 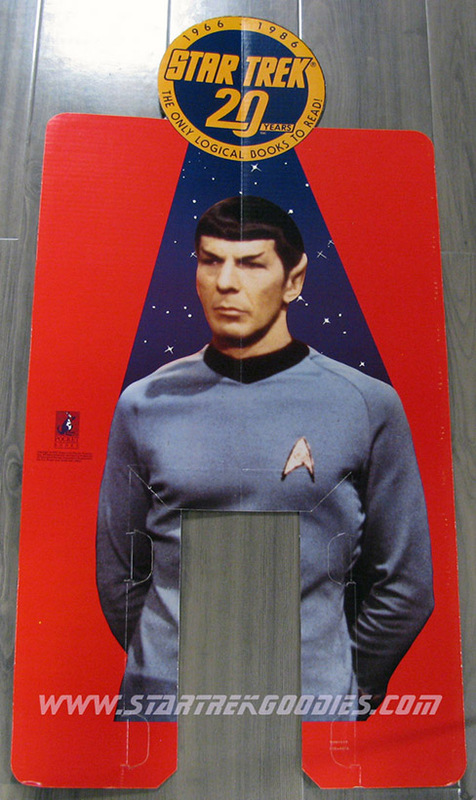 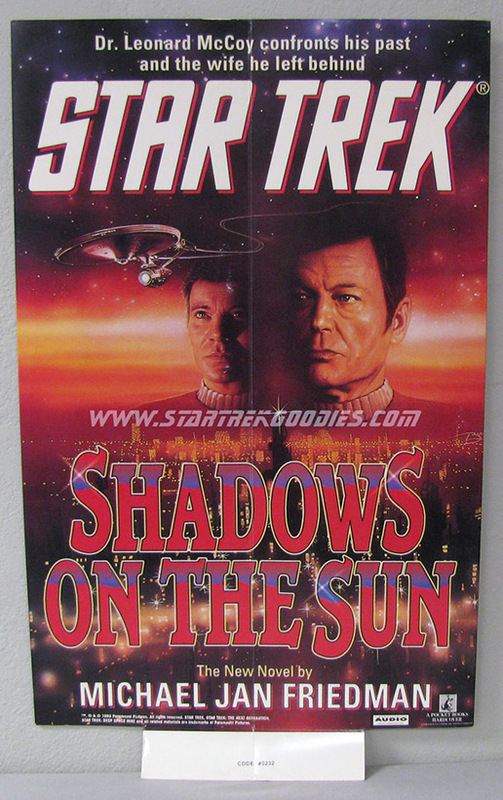 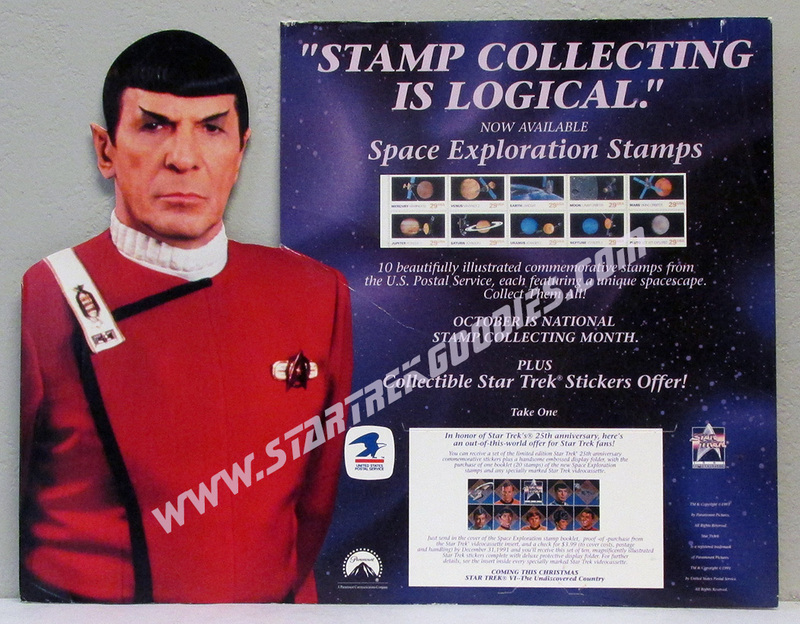 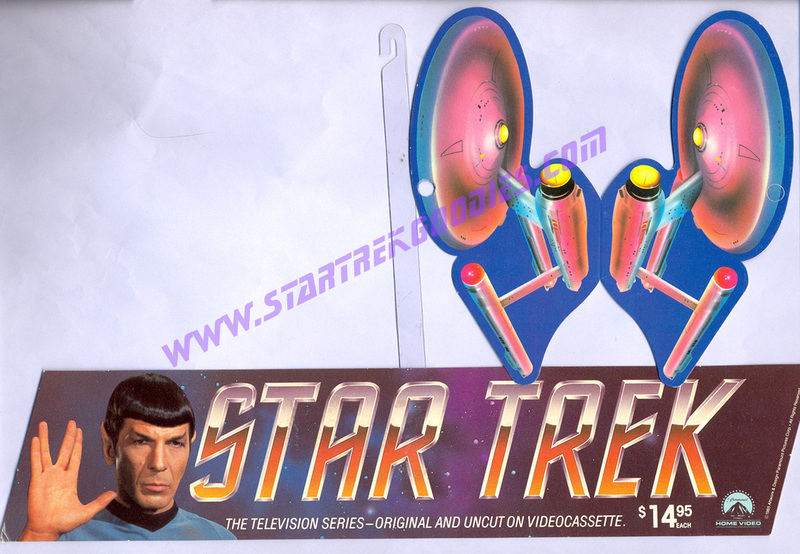 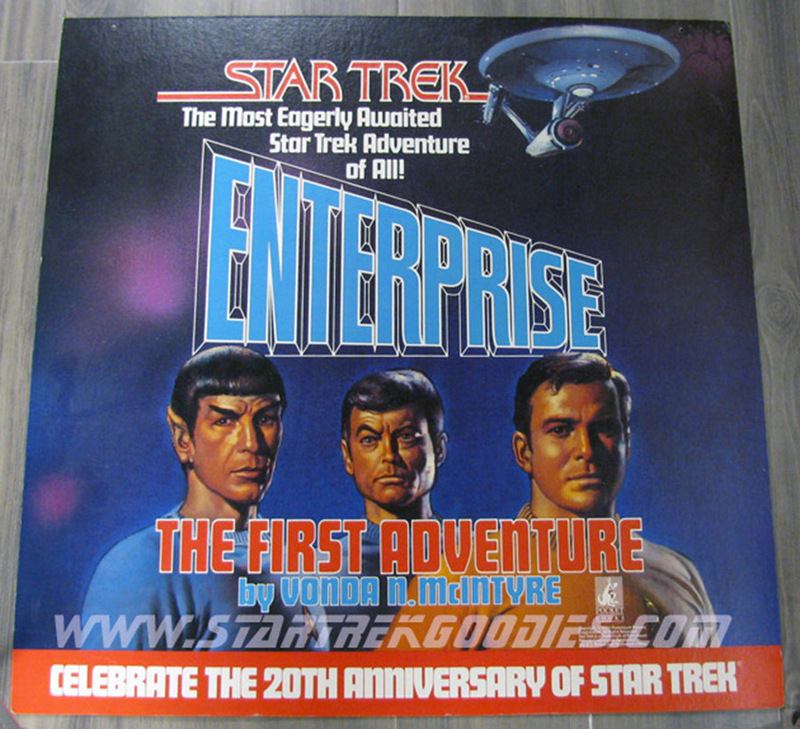 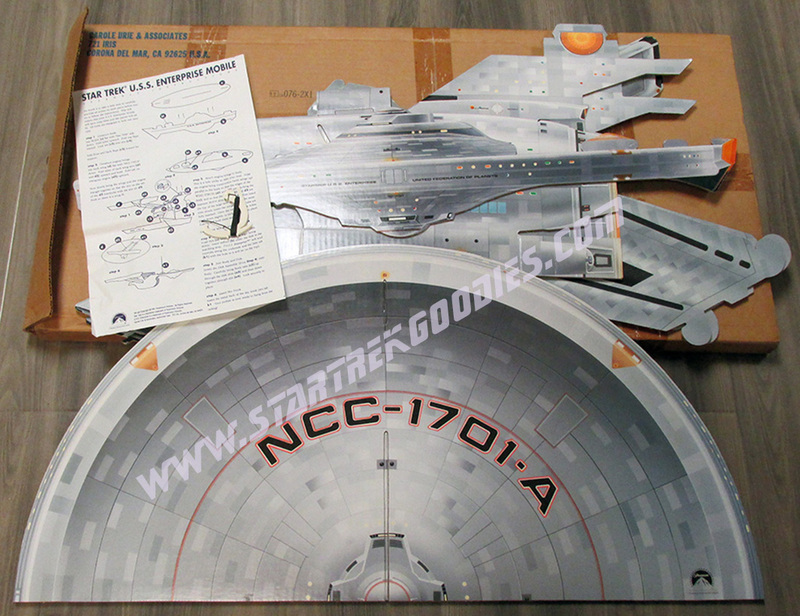 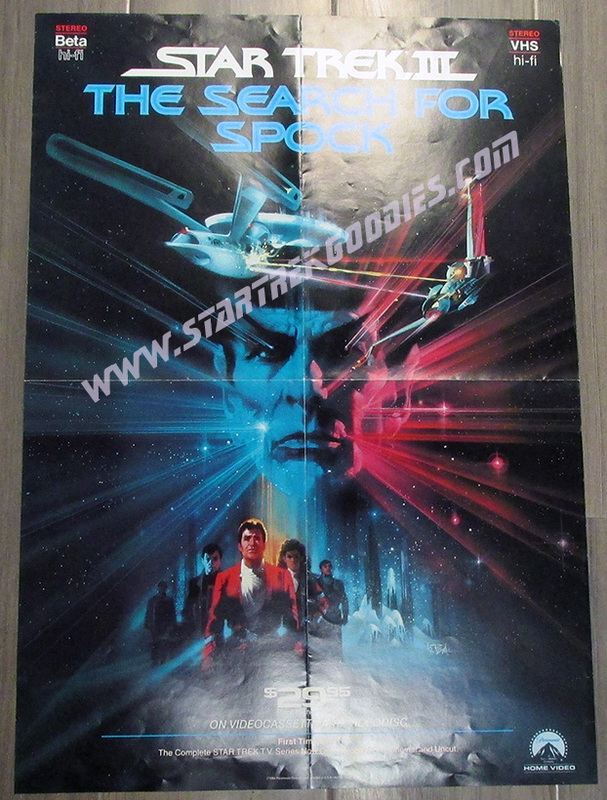 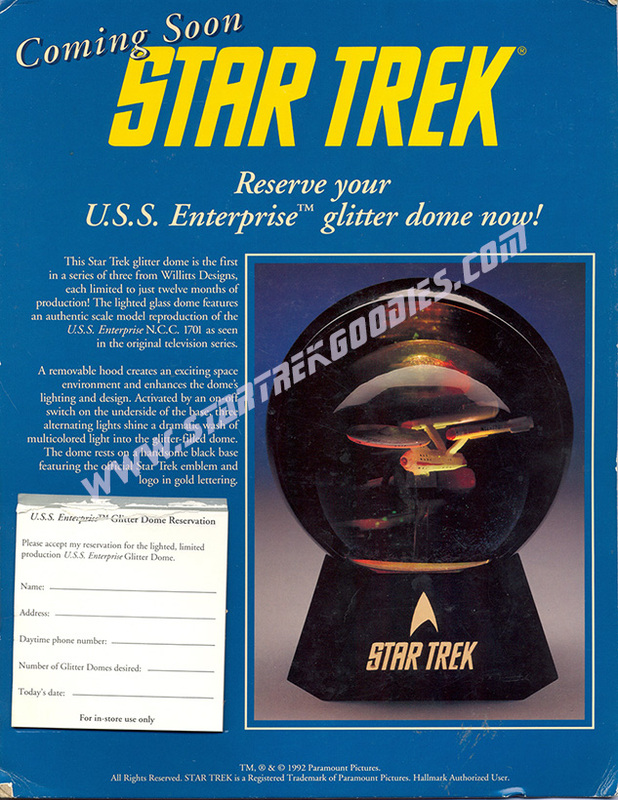 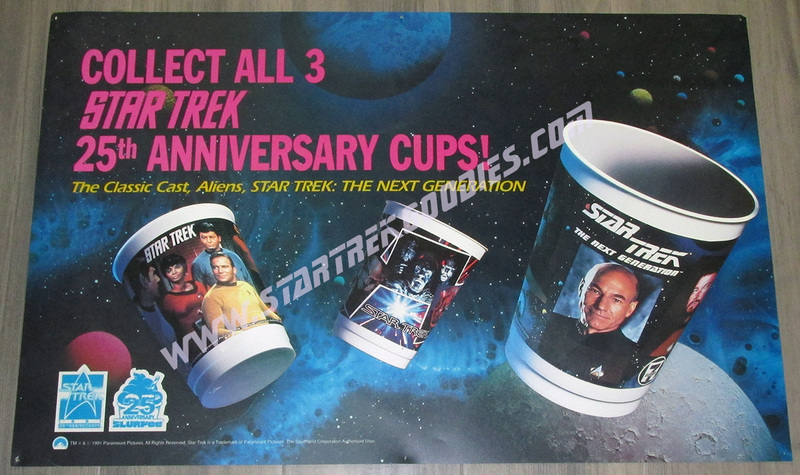 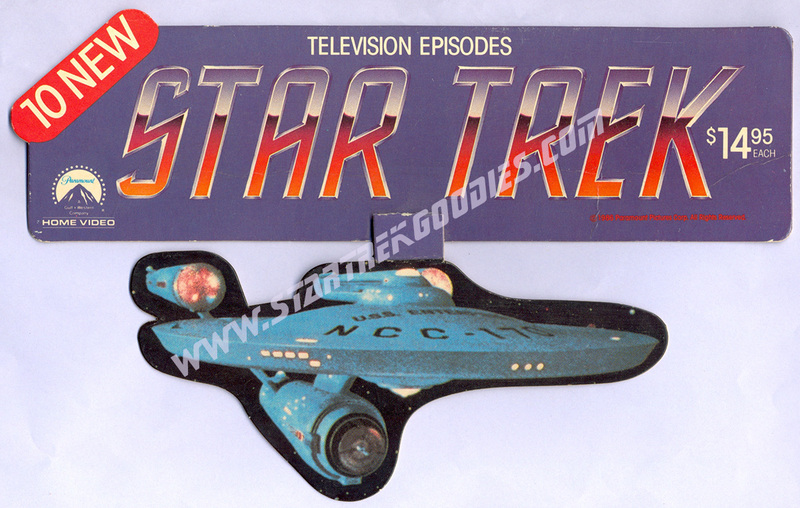 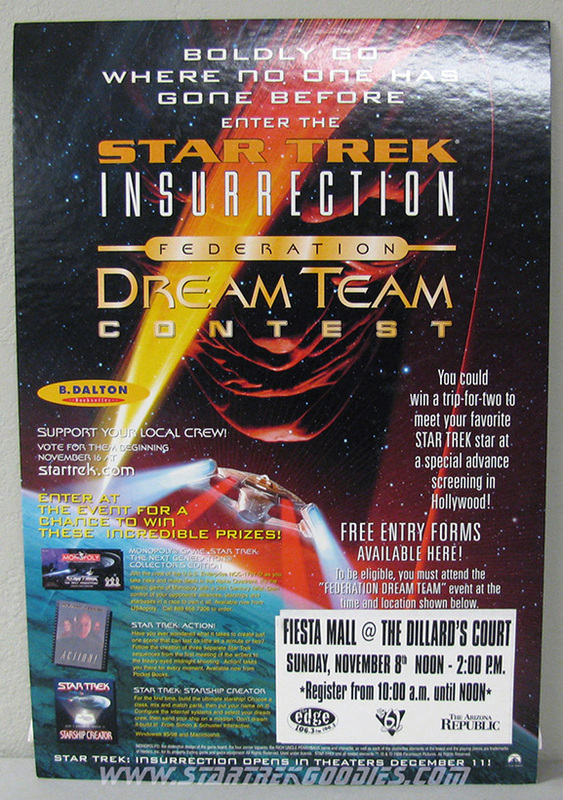 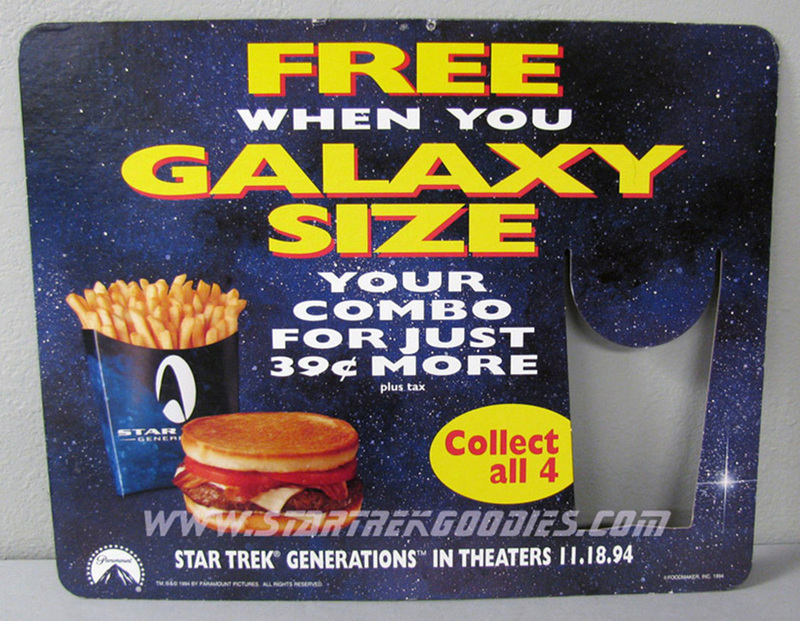 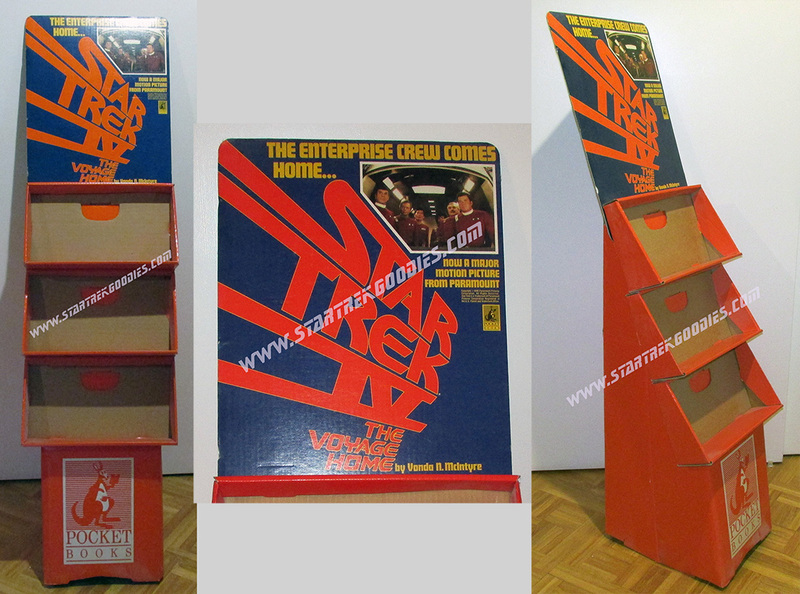 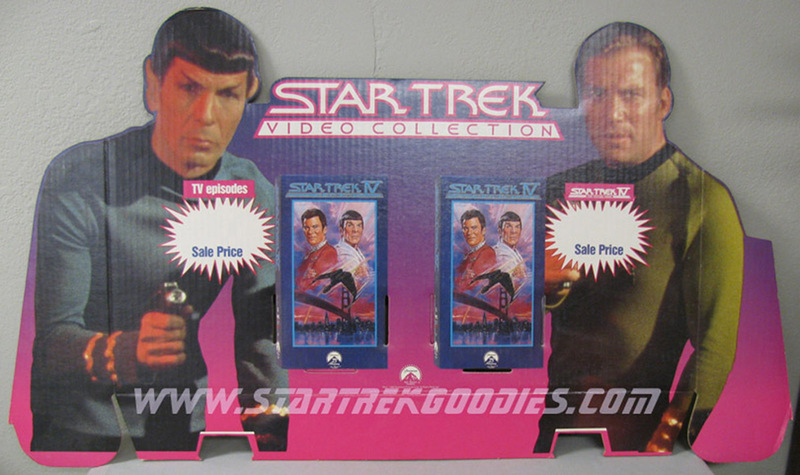 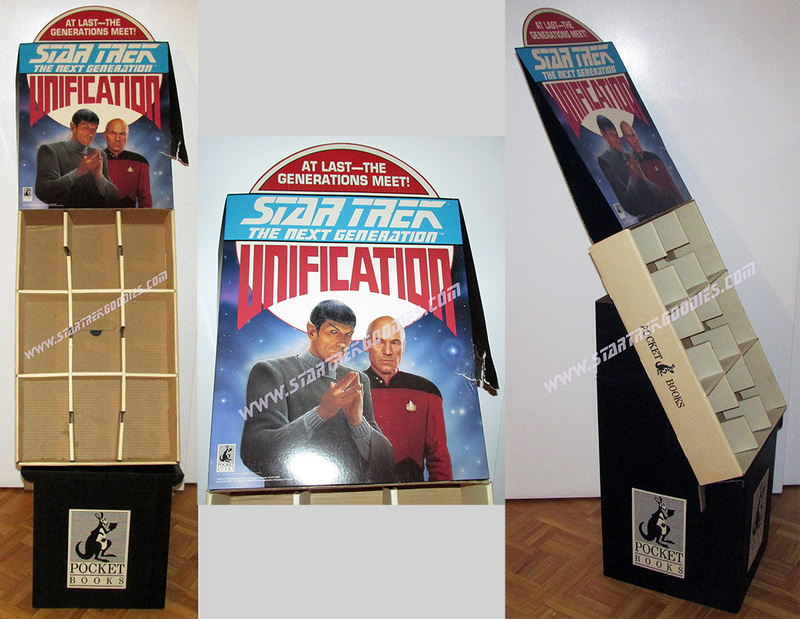 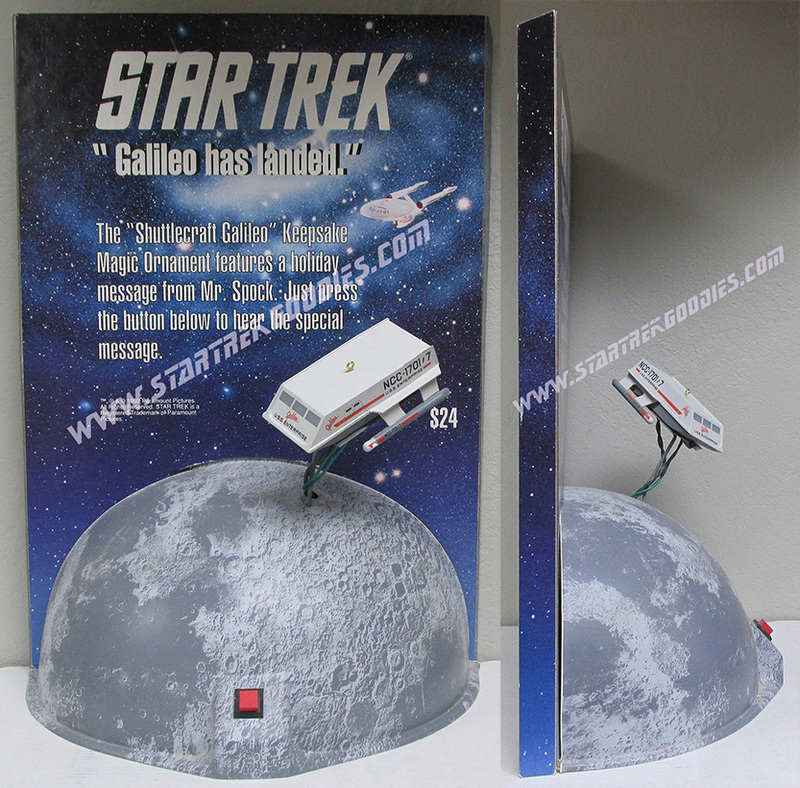 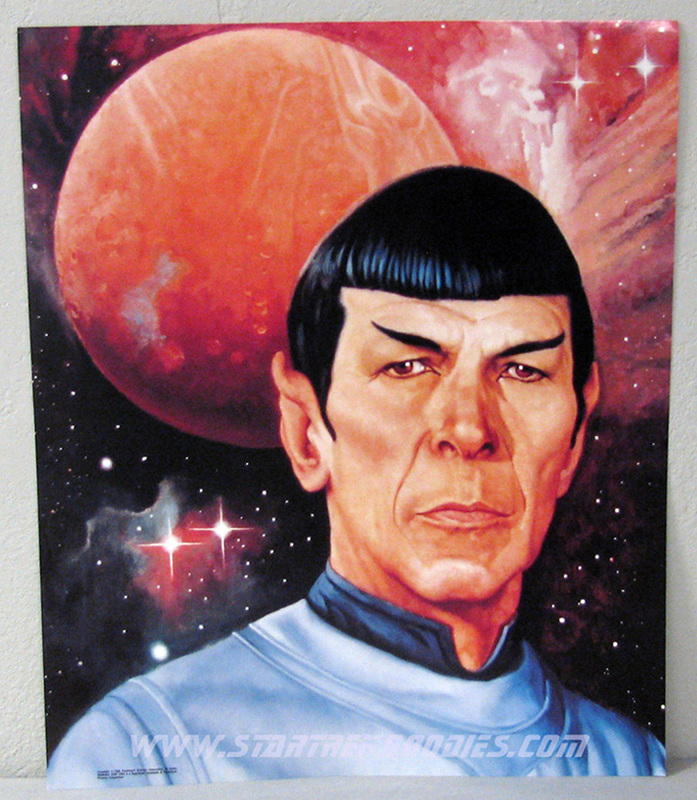 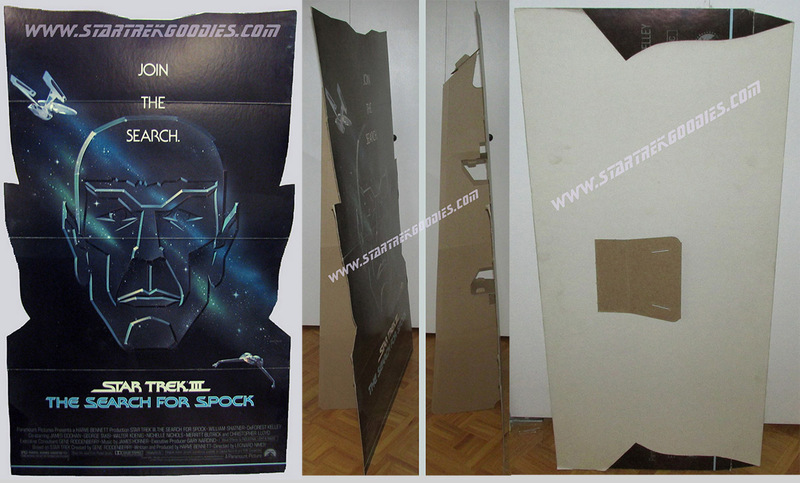 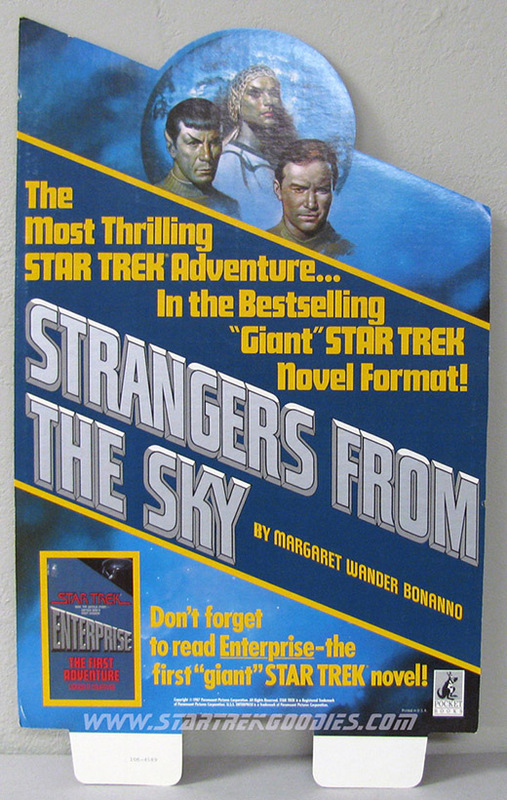 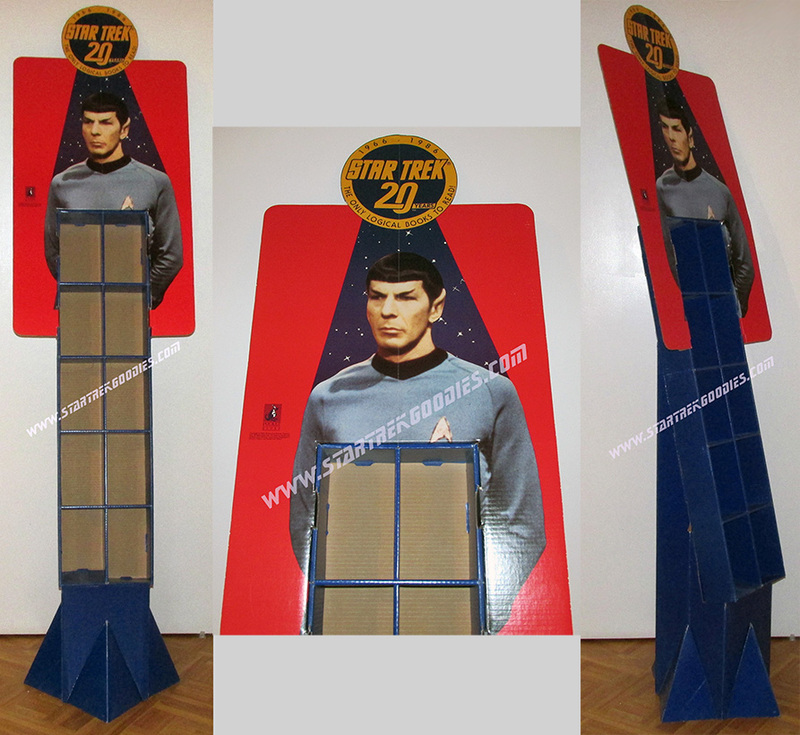 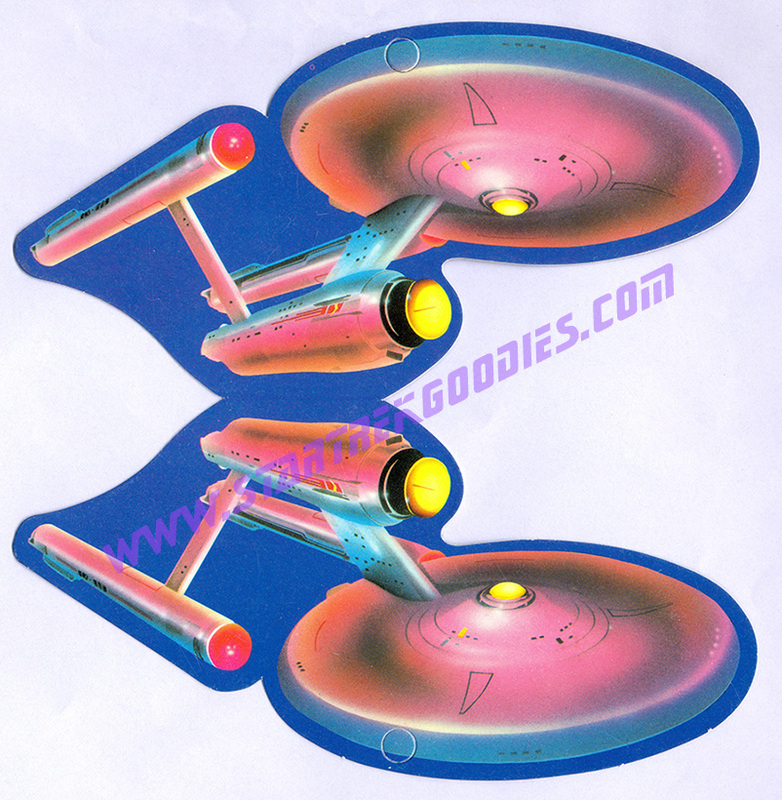 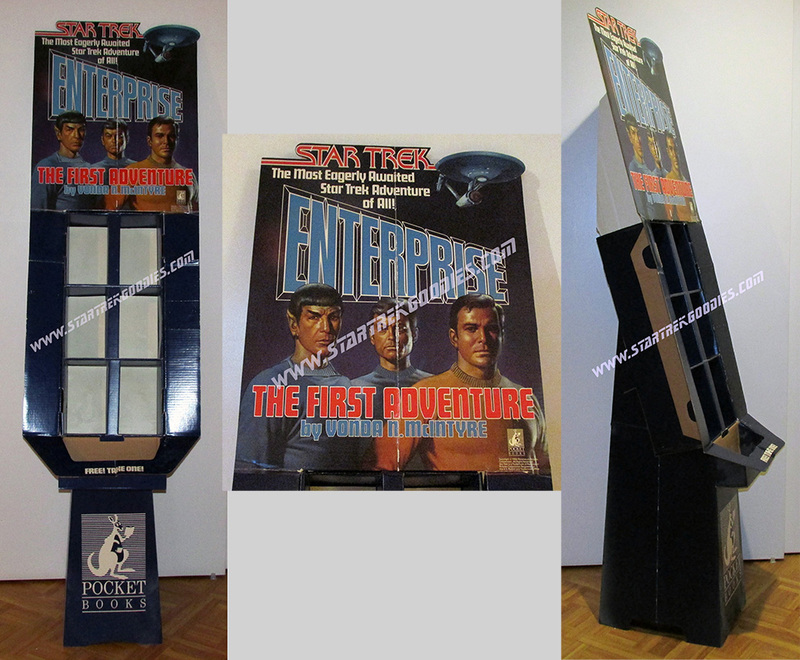 SD096 Paramount - 1998 INS, "Enter the Federation Dream Team Contest…"
SD051 Winner/Clippinger - 1985 TOS, Dangling Enterprise Only, From "ST the Television Series-Original and Uncut on Video, $14.95 Each"